Choosing the right help desk software is essential to improving efficiency, increasing customer satisfaction, and reducing customer support costs. 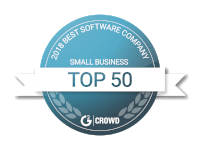 But with literally hundreds of options out there, how do you choose the right help desk software for your business needs? 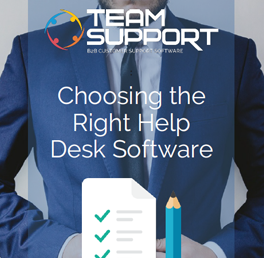 We've put together an easy to use checklist that outlines the primary areas and functionality any business needs to consider when choosing help desk software. Part self-assessment and part checklist, this resource should help you narrow down exactly what you need and what you should be looking for. The checklist is designed as a step-by-step process that you can follow to assess your use case, scope, feature requirements, and even how to build a shortlist and make your final decision.